8-12 May 2017 the guest professor from Business School – FEA, University of São Paulo, Brazil Assistant professor Alvair Silveira Torres Junior were invited by prof. dr. Vida Davidavičienė to Vilnius Gediminas Technical University (VGTU) Department of Business technologies. Professor research interests are in Lean Management and Supply Chain Management. He is Leader of Research Center in Operational Excellence denominated NUPEXO. Published 37 scientific articles in last 10 years. Guest is certificated Instructor of Lean Management and Lean Production System trained by former managers and engineers of Toyota Motors from Japan during 8 years. Specialized in Value Stream Mapping, Production Preparation Process Method-3P and Lean Logistics. 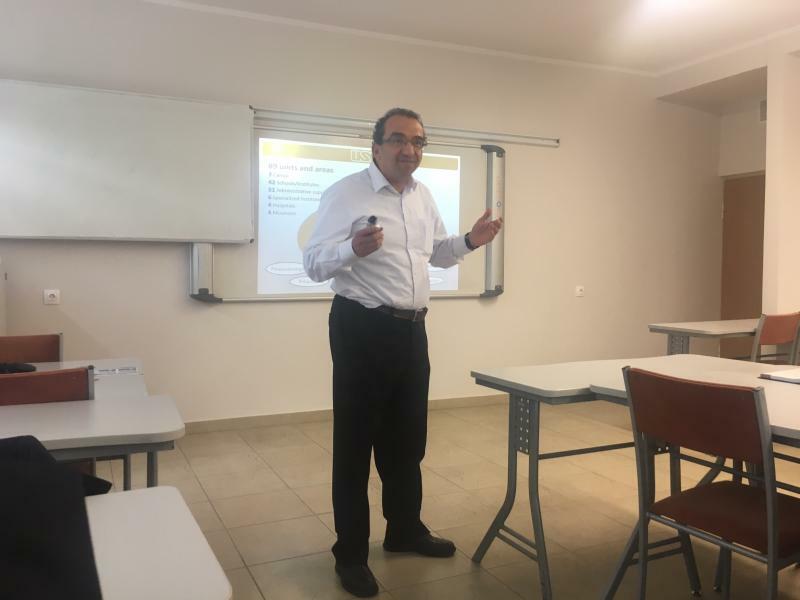 At VGTU he presented course of Lean management and SCM (Brazilian case). Lectures were provided for students of Management Faculty (study programs of Economic engineering, Business logistic, Business management). Peculiarities of supply chain management in South America were discussed, and challenges emphasized.